As a Libertarian I find myself constantly pondering about various issues regarding political policy. While we spend our time considering what is the next Donald Trump tweet and how offensive he is, we have verified evidence that the United States foreign policy kill millions of people overseas on a constant basis. This greatly troubles me to the point it makes me sick to my stomach. I want to reel and heave listening to people's concerns talking about the next Hillary Clinton email debacle. There was an old song that speaks about this exactly and it was by a counter-culture movement in the 60's. 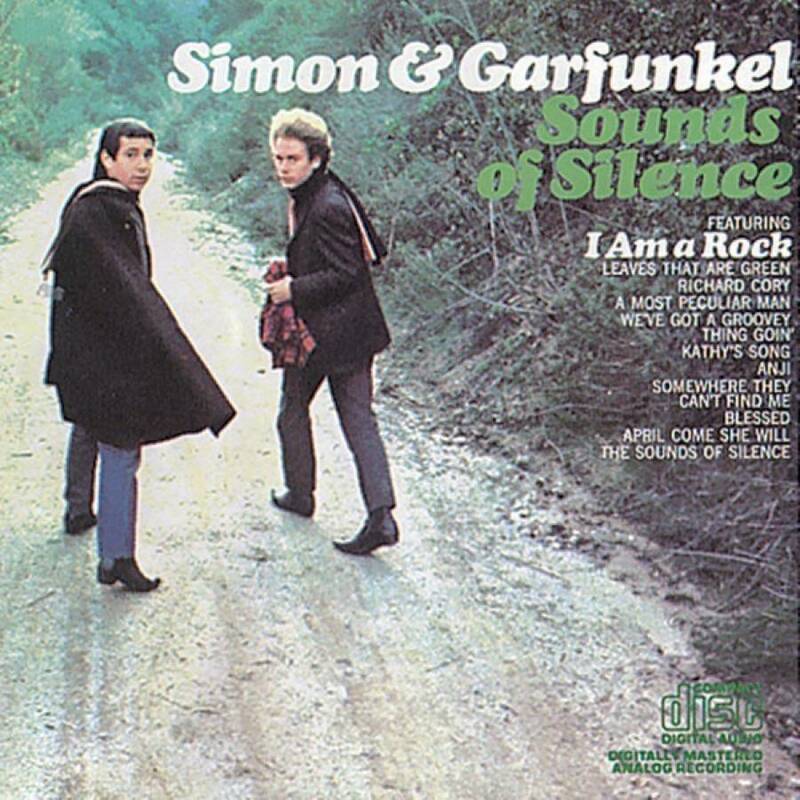 I write to you now in reference to the Simon and Garfunkel track "Sounds of Silence." While I would imagine anybody born in the 60's know exactly what this song is all about, to millenials it may not be as common. I want to point out the atrocities that currently occur, yet was a lesson told a long time ago by people no older than the current millenials today when the song was written. This passage speaks as darkness representing overall ignorance. Almost like people cannot see. The neon light is a representation of pop-culture and pop icons which becomes more defined in the final verse. This verse is extremely powerful. It is said that people in the 60's were afraid to speak. Afraid to yell out at atrocity. People who talk and say nothing of substance. Almost as if people are afraid to break the 'sound of silence'. Sounds very similar to today's culture where people are often controlling themselves to discuss topics uncomfortable to speak about. Even though you can speak and yell out at atrocities that occur, your voice will fall on deaf ears. As most people are not interested or prefer to keep silent. Silence like a cancer grows. This statement is one of the most powerful parts of the entire song. Stating that people bow and pray to the neon god they made. Speaking out about how people tend to worship to a celebrity. Concerned about whatever it is that they do, yet it becomes painfully apparent that the words of the prophets are written on the subway walls and tenement halls. Who would write on the subway walls? Who writes on the tenement halls? You. We. Us. We are the ones who contain the words of the wise. But it is only through our own volition that we can elect to break the sounds of silence. Lets get more people to speak their mind. Don't be afraid... write something. Even if you're not a writer. Say something. Anything. Don't just leave and let the cancer grow.